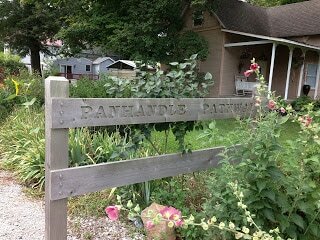 Home to the Panhandle Pathway and the Winamac Parkway, the partially developed Erie Trail – Monterey, a comprehensive on-road bike-routes network, and state-park hiking trails enjoyed by renegade cyclists, Pulaski County offers something for riders of every age, ability, and interest. 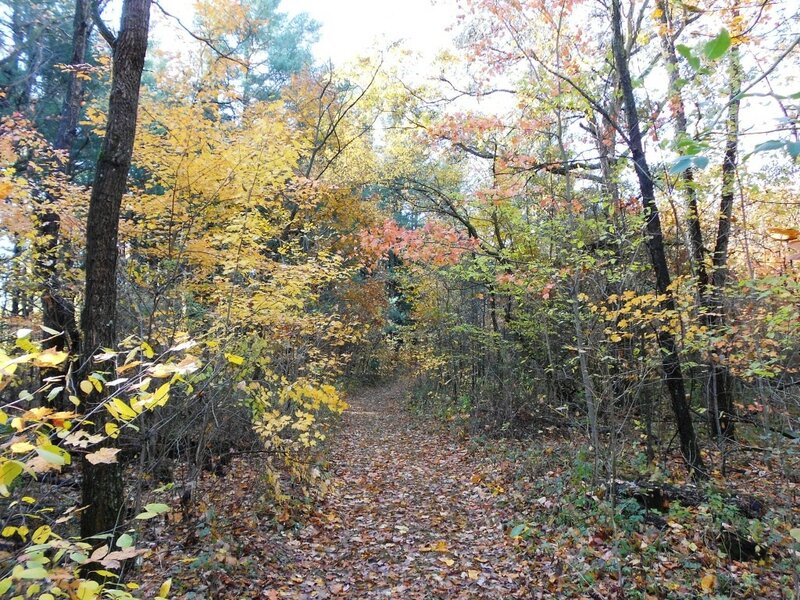 ​Trekking across the northeast corner of the county on USBR35, you have two chances to cross the treasured Tippecanoe River, one of the most biologically diverse rivers on the continent and an absolute jewel with multiple access points near USBR35. The Monterey Town Park offers a place for respite along your route, and nearby Rising Sun Campground offers overnight accommodations for lengthier trips. 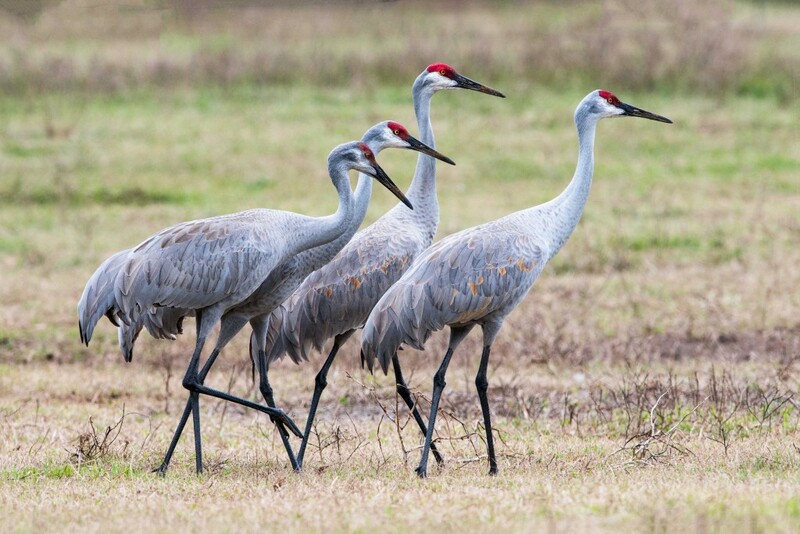 USBR35 connects with our Pulaski County Bike Route Network, offering access to our state parks and fish-and-wildlife areas (Sandhill cranes love Pulaski County! ), the trails, great places for food, fun and so much more. In Pulaski County, It’s the Simple Things: We live it. You’ll love it. Click HERE to learn more about Pulaski County.